Recognizing "a playful spirit" as part of our human makeup, Conrad Hyers shows how laughter and humor are integral to our serious study of the Bible. With the darker realities of the Bible--sin, suffering, and death--there exists a lighter side--laughter, humor, and playfulness. Competent biblical study, Hyers explains, requires both perspectives. 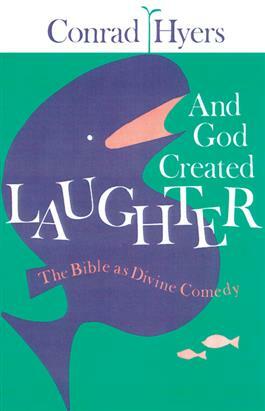 This highly readable, preachable, and teachable work gives ministers, students, and lay readers a valuable tool for recovering the spirit of humor and offers a chance to share in the celebration of life and the divine comedy of faith, hope, and love.